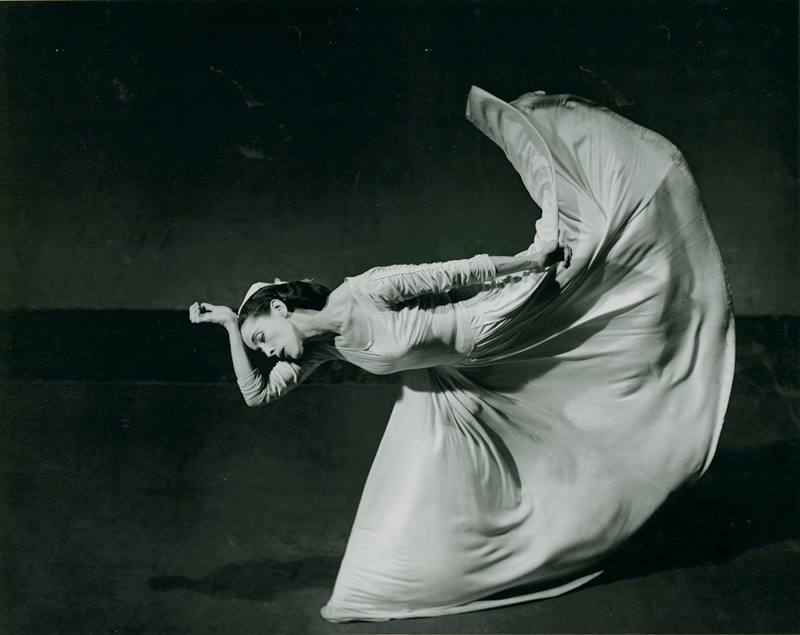 The Martha Graham Dance Company has been a world leader in the development of contemporary dance since its founding in 1926. The Company embraces a new vision that showcases masterpieces by Graham alongside newly commissioned works by contemporary artists. 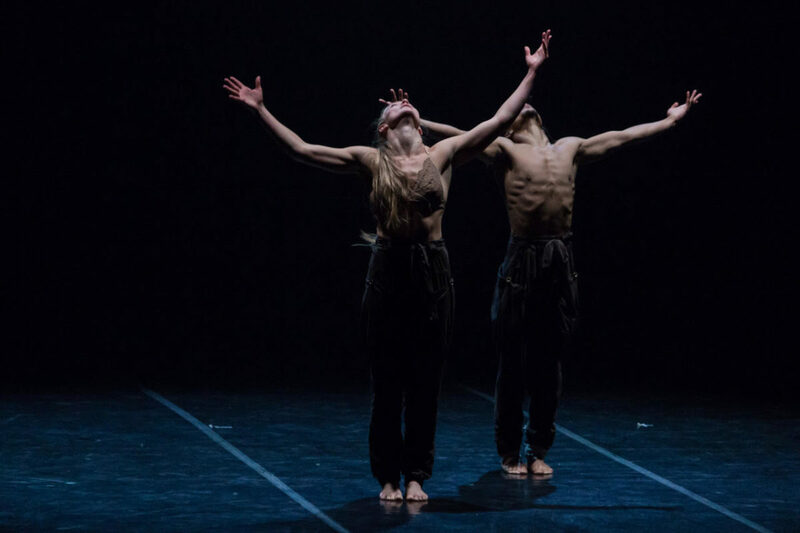 With programs that offer a rich thematic narrative, the Company creates new platforms for contemporary dance and multiple points of access for audiences. Since its inception, the Martha Graham Dance Company has received international acclaim from audiences in more than 50 countries throughout North and South America, Europe, Africa, Asia, Russia, and the Middle East. The Martha Graham Dance Company has performed at the Metropolitan Opera, Carnegie Hall, the Paris Opera House, Covent Garden, and the John F. Kennedy Center for the Performing Arts, as well as at the base of the Great Pyramids in Egypt and in the ancient Odeon of Herodes Atticus theatre on the Acropolis in Athens. Click below to see where we’ll be next. The Martha Graham School offers Intensive Programs for adults and teens, specifically designed for students and professionals who are unable to attend the Martha Graham School year-round or who wish to progress rapidly in the Martha Graham Technique. 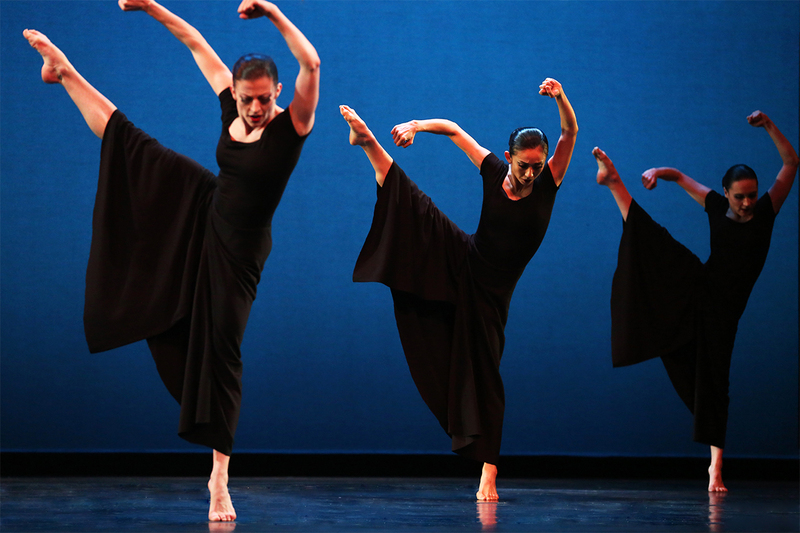 Graham 2 is a pre-professional dance company drawn from the most advanced students of the Martha Graham School. Its mission is threefold: to bring fresh energy, passion, and vision to the brilliant tradition of Martha Graham; to bring the Graham tradition to a younger audience, smaller venues, and to cultural communities; and to be a springboard for young dancers to enter the professional dance world. A presentation of the popular Martha Graham Studio Series, NEXT@Graham is an annual festival aimed at presenting works from the next generation of exciting choreographers. Works by: Denisa Musilova, ColemanCollective, QBC Company, CAN Creative, Abarukas, Matilda Sakamoto, Kristina Bermudez, Sabrina Wong Dance Company, ARTHROSIS Dance Company, and Kate Harpootlian & Artists. Recorded live at the Valley Performing Arts Center in Northridge, California, this 90 minute performance includes Martha Graham’s masterworks Appalachian Spring and Errand into the Maze, alongside the high velocity Echo by Andonis Foniadakis, and Lamentation Variations by Sonya Tayeh, Kyle Abraham and Larry Keigwin.